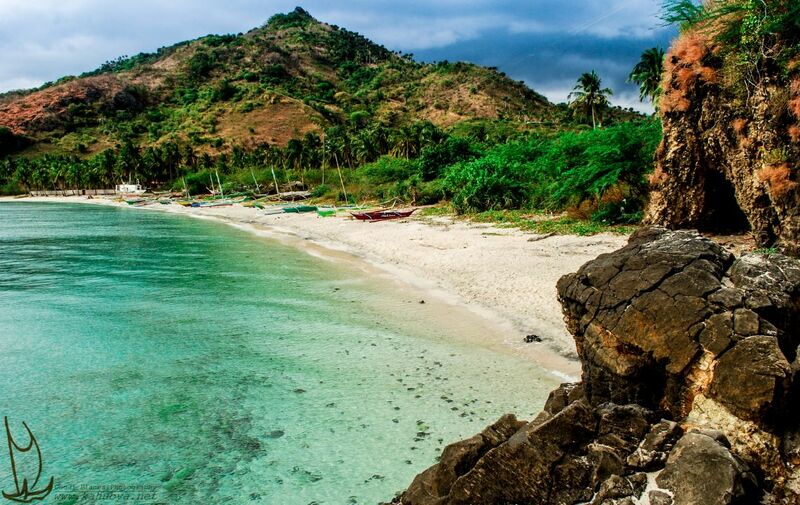 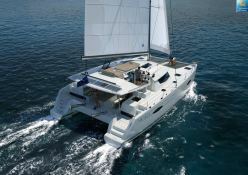 Located in Saint Vincent, this bareboat catamaran Helia 44 (3 double cabins), built in 2015 by Fountaine Pajot, is capable of hosting up to 8 passengers. 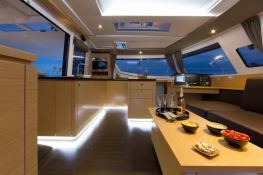 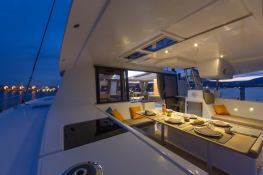 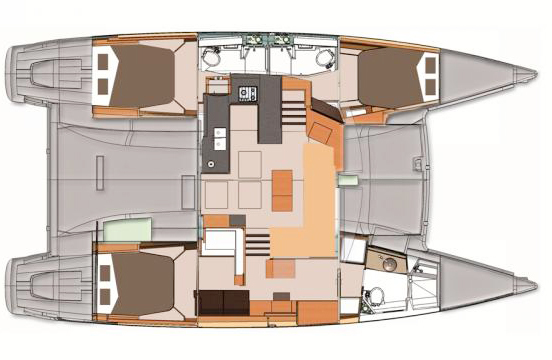 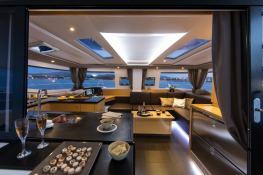 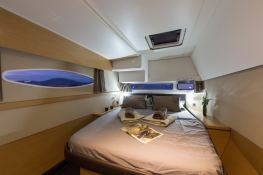 Further more, and for a complete bareboat catamaran charter journey, the Helia 44 comes with air conditioning and also DVD. 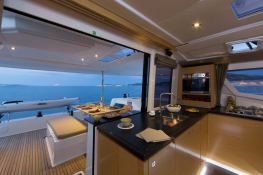 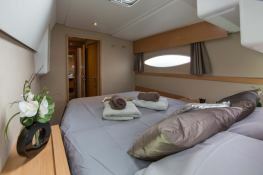 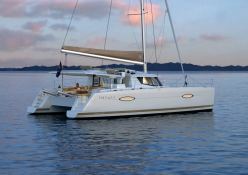 This catamaran is available for bareboat charter with a base price of 5 495 $ (approximatly 4 873 €).